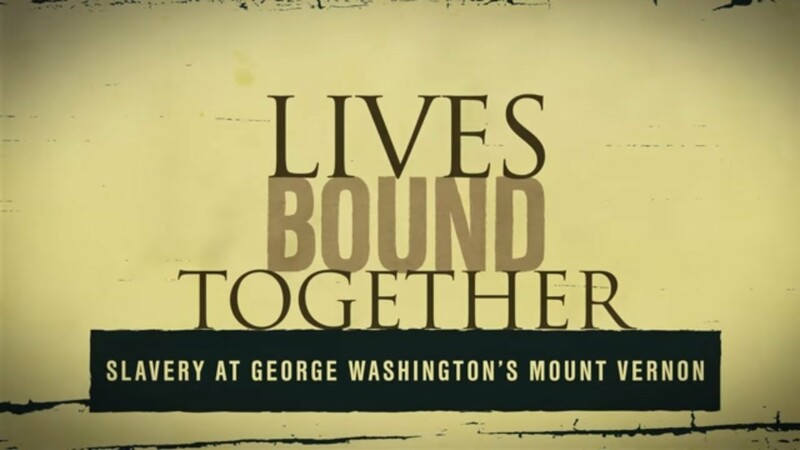 Lives Bound Together: Slavery at George Washington’s Mount Vernon explores the personal stories of these men and women while providing insight into George Washington’s evolving opposition to slavery. Through household furnishings, artworks, archaeological discoveries, documents, and interactive displays, the exhibition, which spans 4,400 square feet throughout all seven galleries of the Donald W. Reynolds Museum, demonstrates how closely intertwined the lives of the Washingtons were with those of the enslaved. Nineteen enslaved individuals are featured throughout the exhibit, represented with life-size silhouettes and interactive touchscreens providing biographical details.